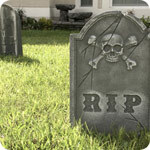 Many people enjoy a good fright on Halloween, but not when it comes to the safety of their home and loved ones. Proper preparation and behaviors around this spirited occasion can go a long way in helping to avoid danger. The following Halloween safety tips and some common sense can help you make the most of the holiday. Applicable to your home and your costume, be smart about how and where you decorate. 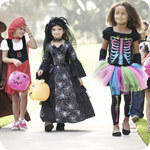 The National Fire Prevention Association recommends staying away from billowing or long trailing fabric when choosing a costume. Have children carry a flashlight or other non-flammable source of light. Add reflective tape or stickers to costumes and bags. 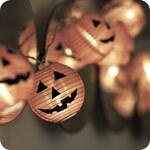 Avoid open flames and use battery-powered candles in jack-o-lanterns and other decorations. Keep all decorations away from heat sources, including light bulbs. If you or your children go to parties, look for a way out in case of emergency. 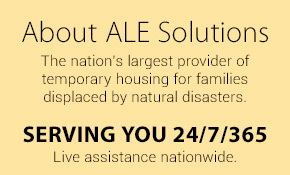 Homeowners insurance, to be sure any activities or events you have planned for the holiday are covered (call your agent to confirm). Outdoor lighting fixtures, to replace light bulbs as necessary and ensure walkways will be well-lit. Smoke alarms, to test that they are working and have a battery backup. Exits, to remove any clutter that could get in the way of an escape route. Per Safe Kids Worldwide, children are more than twice as likely to be seriously injured on Halloween than on any other day of the year. Stick with your kids while they are trick-or-treating. Carry a smartphone should you need fast communication. If hosting a party or haunted house, keep walkways and exits clear to help prevent harm to your home or your guests. Restrain pets so they do not jump on or bite guests or trick-or-treaters. 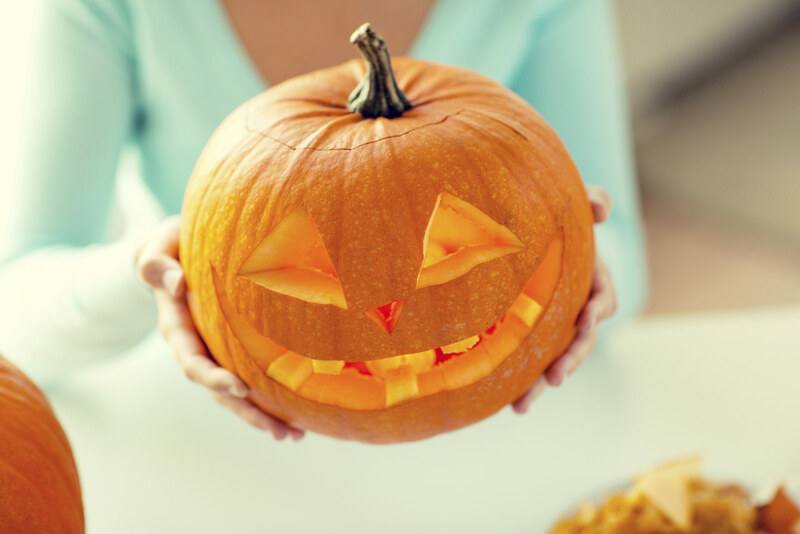 Plan ahead and help keep your celebrations safe by applying these Halloween safety tips. And stay tuned for more home safety tips and facts here on Discover!